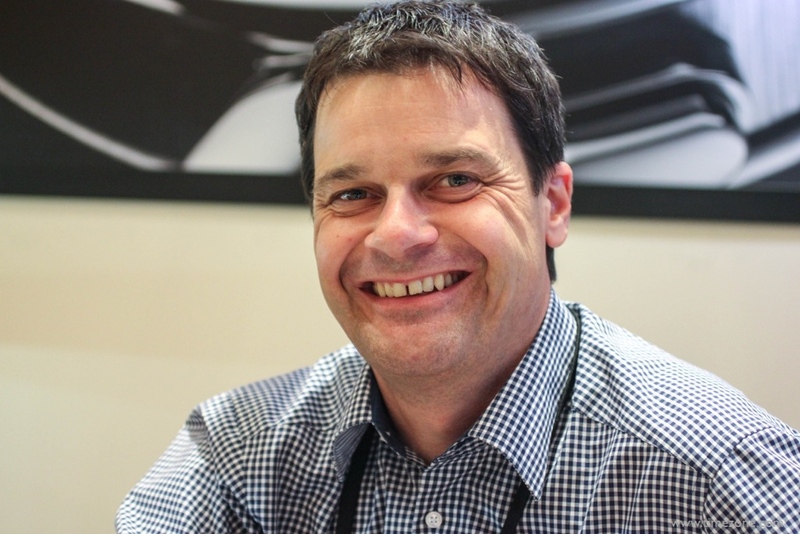 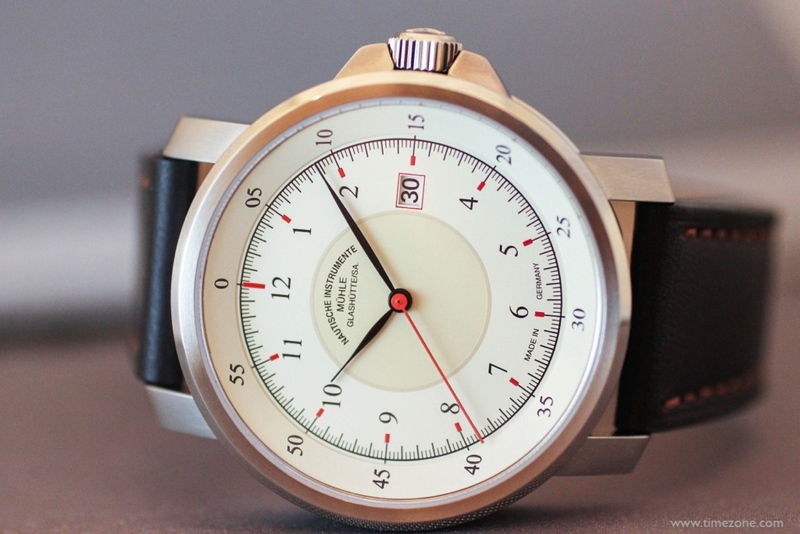 Thilo Mühle, the fifth generation to run his 140-year old family business, presents Timezone with this hands on look at the following new Mühle-Glashütte models: Seebataillon GMT, Rasmus 2000 and M29 Classic. 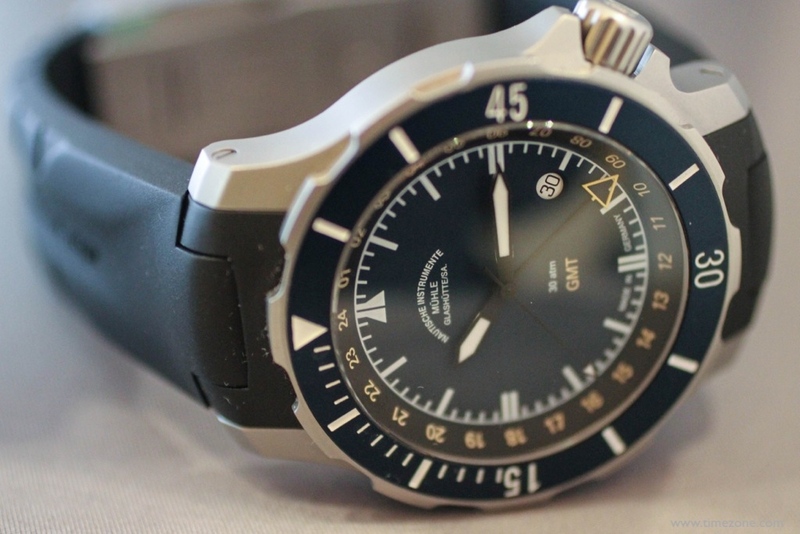 Consistent with the company's heritage as a manufacturer of precision nautical instruments, the emphasis is on utilitarian designs with clean and sober dials. 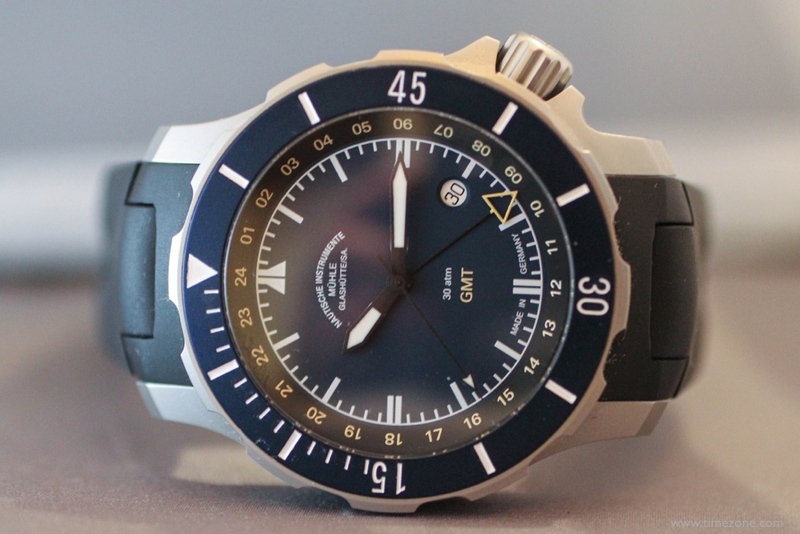 Mühle developed this tactical GMT watch with blue dial for the future German Navy Sea Battalion (Deutche Marine Seebataillon). 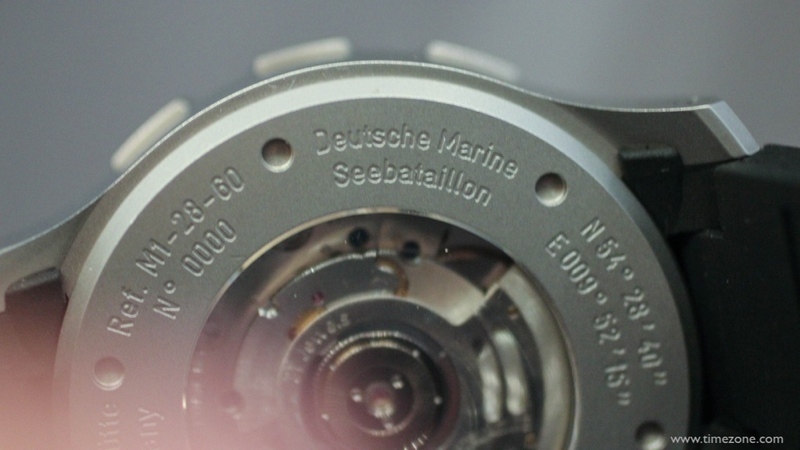 A GMT was developed as a practical function since the Sea Battalion is frequently deployed outside German waters to protect the ships of the German Navy. 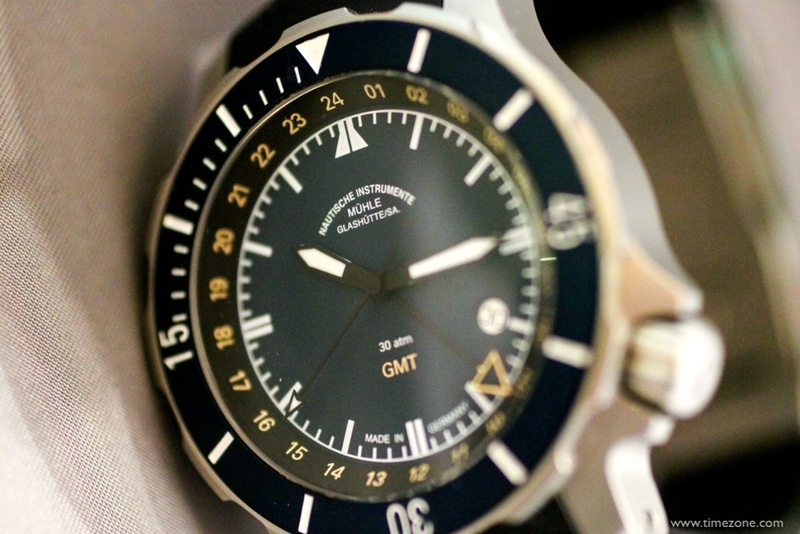 The organisation is also responsible for protecting merchant ships against pirates and carrying out embargo checks. 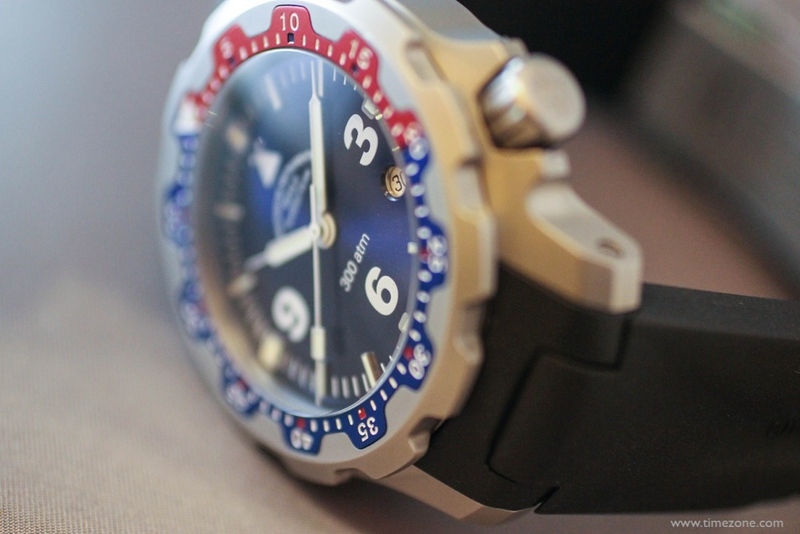 In order to carry out these activities, the Seebataillon GMT is robust, precise and particularly easy to read. 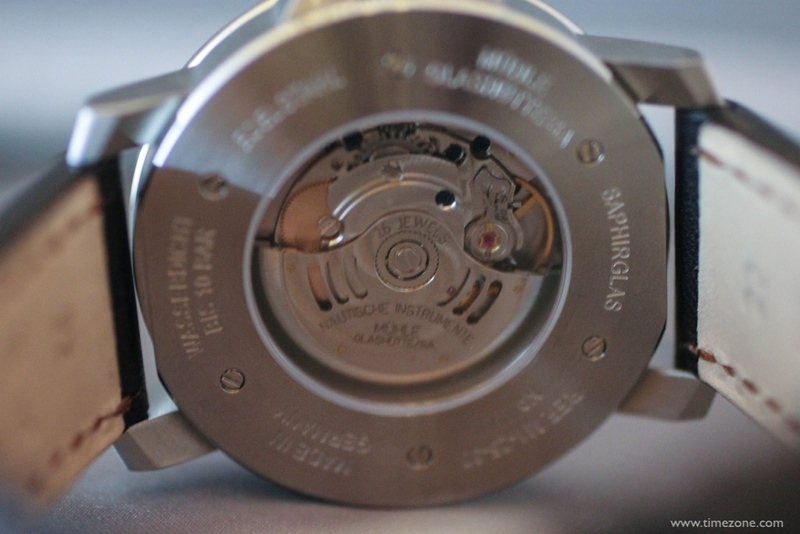 The dial features double indices at the 3, 6 and 9 o'clock positions and a split triangular marking at the 12 o'clock position to precisely define the positions of the hands. 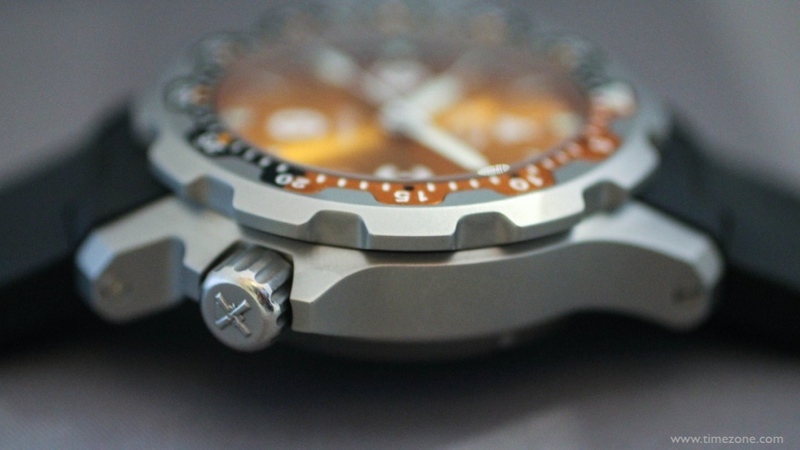 The reduced countdown bezel also contributes towards legibility, as does a skeletonised GMT hand which does not obscure the minutes graduation. 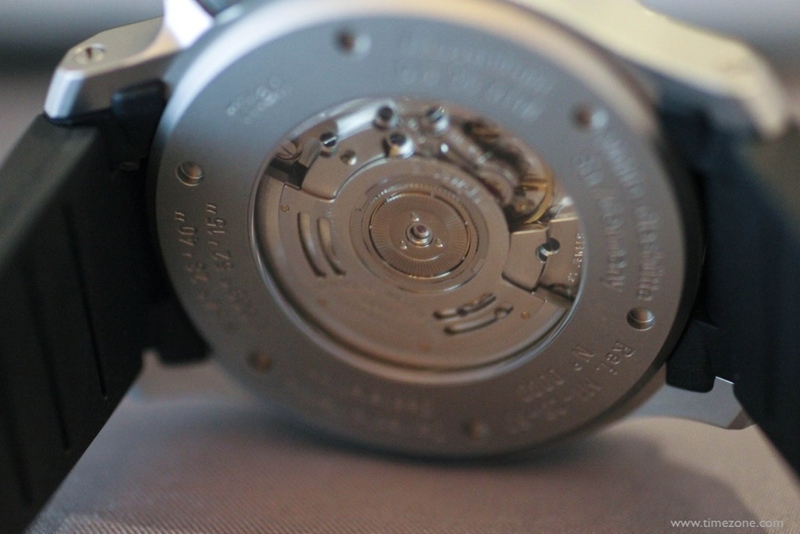 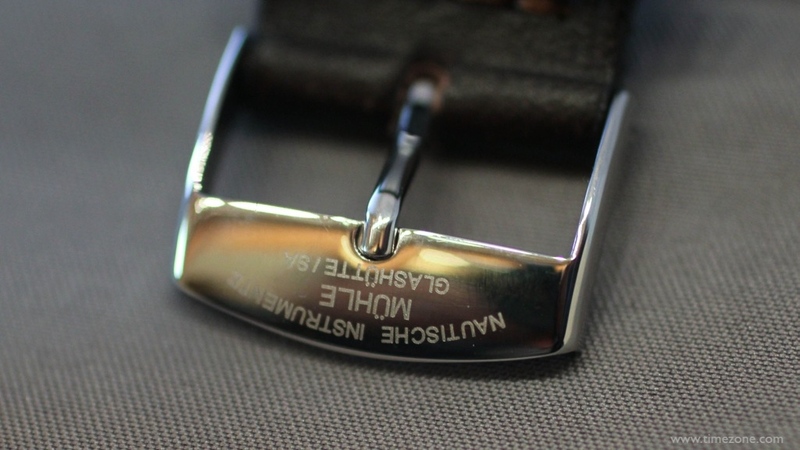 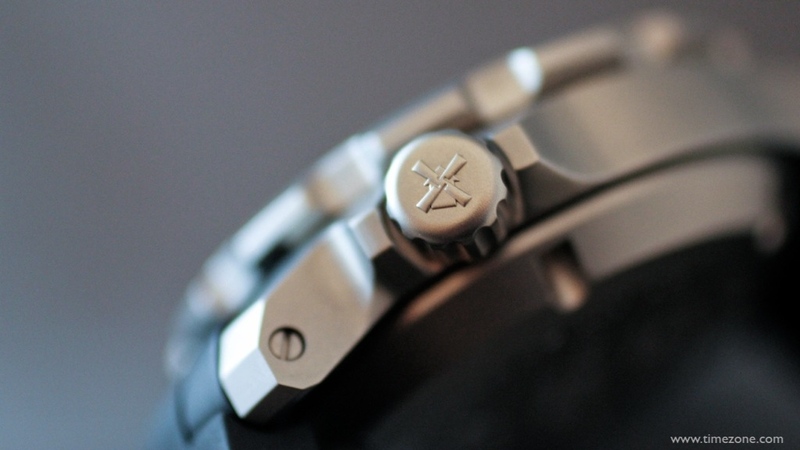 The bead blasted titanium case measures 44mm x 12.7mm and houses a modified ETA 2893-2 automatic movement fitted with a Mühle-designed shockproof micro-regulator called a "woodpecker neck regulation", a Mühle rotor and characteristic Mühle surface finishes. 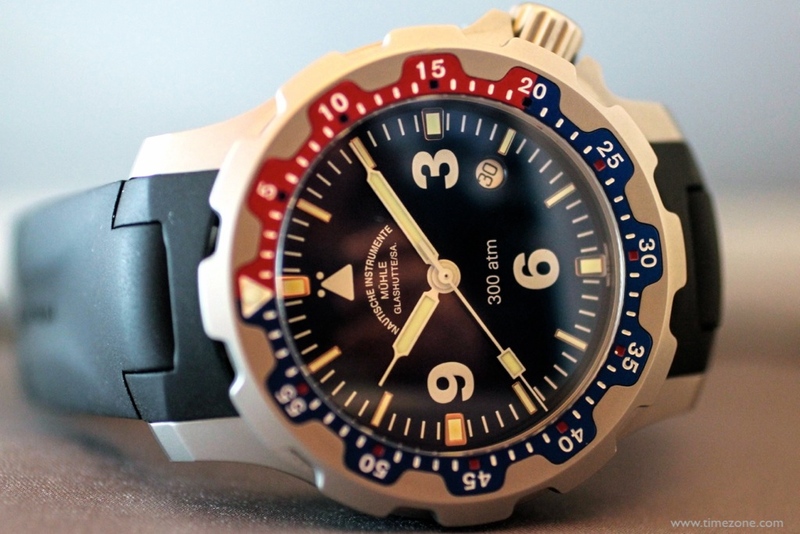 Rasmus is the patron saint of sailors and the namesake of this 300m dive watch. 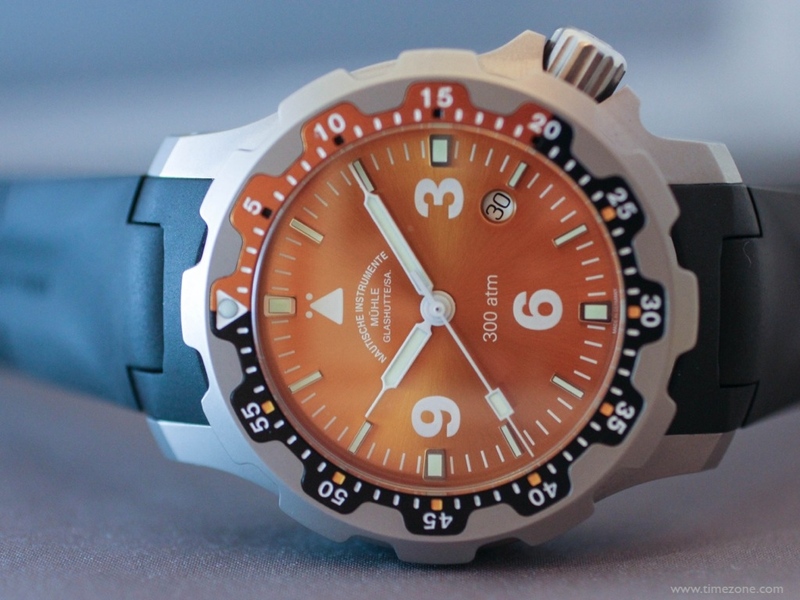 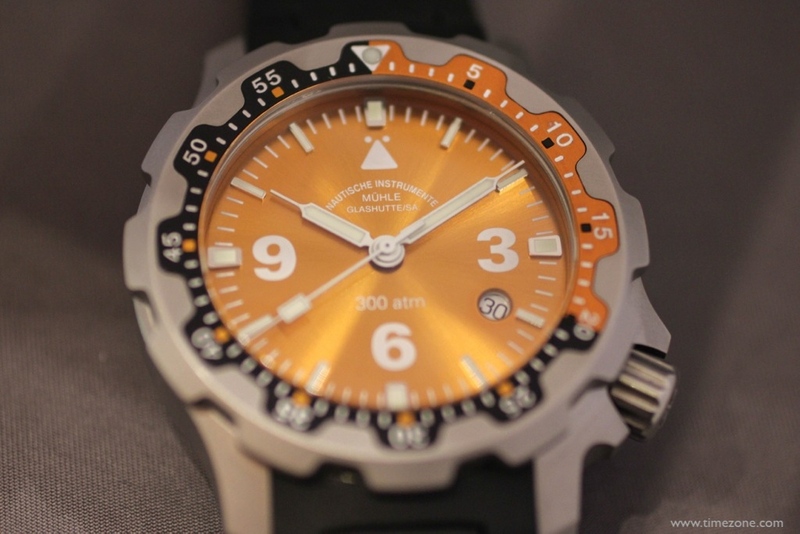 This is a solid-built 44mm x 17.5mm diver with a brushed sunray dial in black, blue or orange. 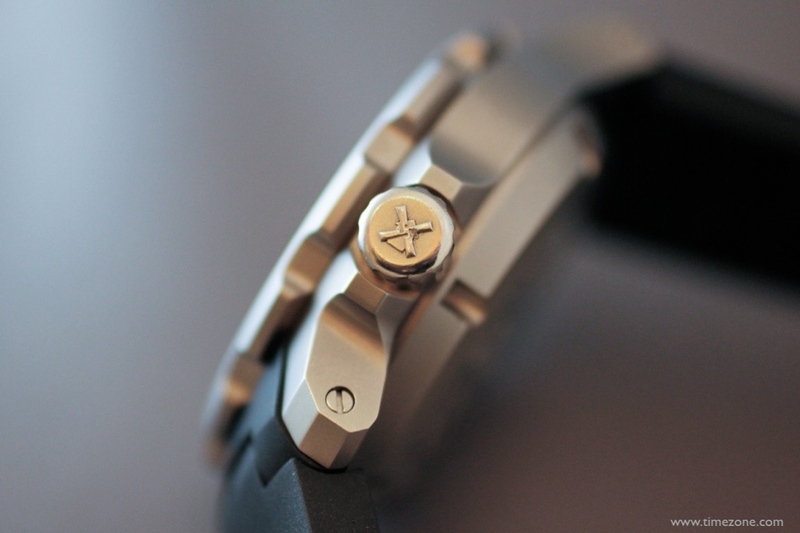 The bezel features a continuous minute graduation consistent with DIN standards. 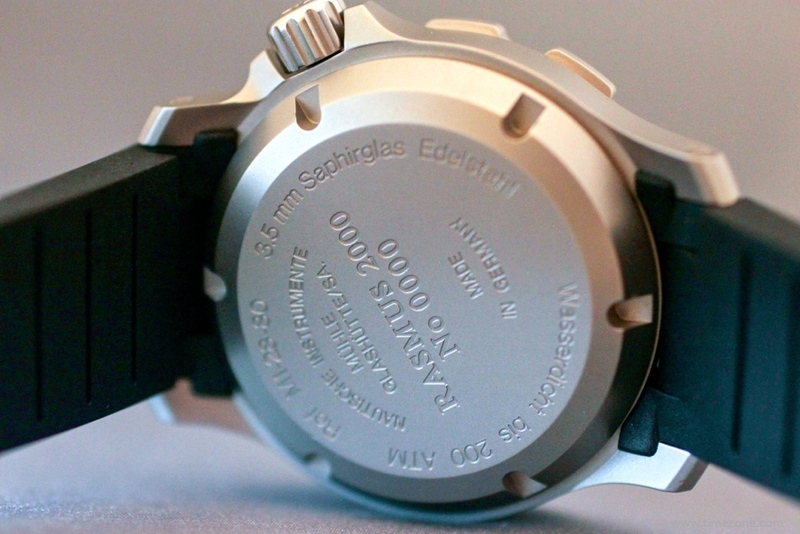 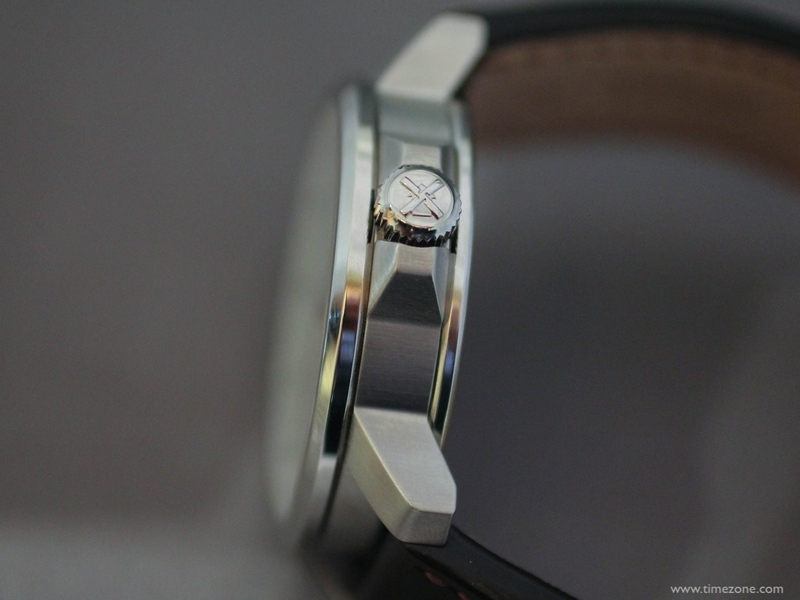 The watch houses a modified Sellita SW 200-1 automatic movement with a Mühle woodpecker neck regulation, a Mühle rotor and characteristic Mühle surface finishes. 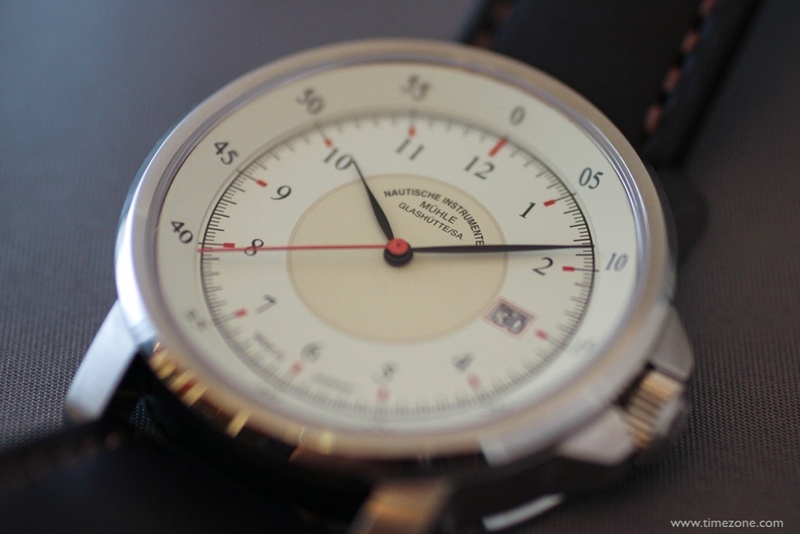 The design of the M29 Classic is inspired by an historical model 29 dial gauge developed over a century ago by the company's founder Robert Mühle. 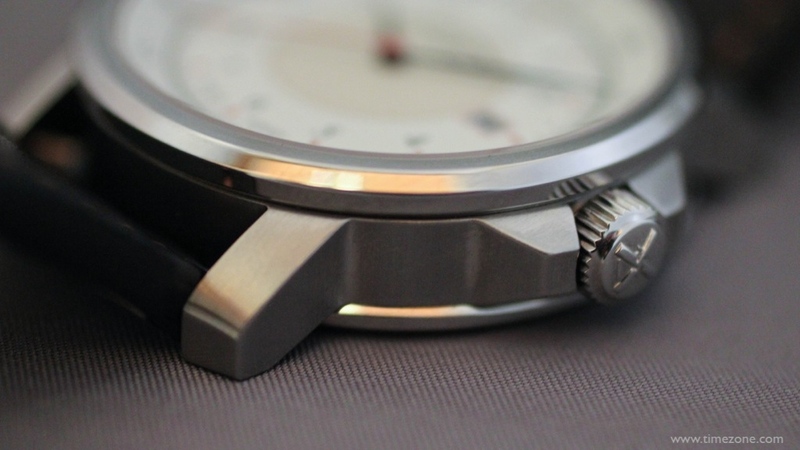 The brushed and polished stainless steel case measures 42.4mm x 11.3mm and houses a modified Sellita SW 200-1 automatic movement with a Mühle woodpecker neck regulation, a Mühle rotor and characteristic Muehle surface finishes.